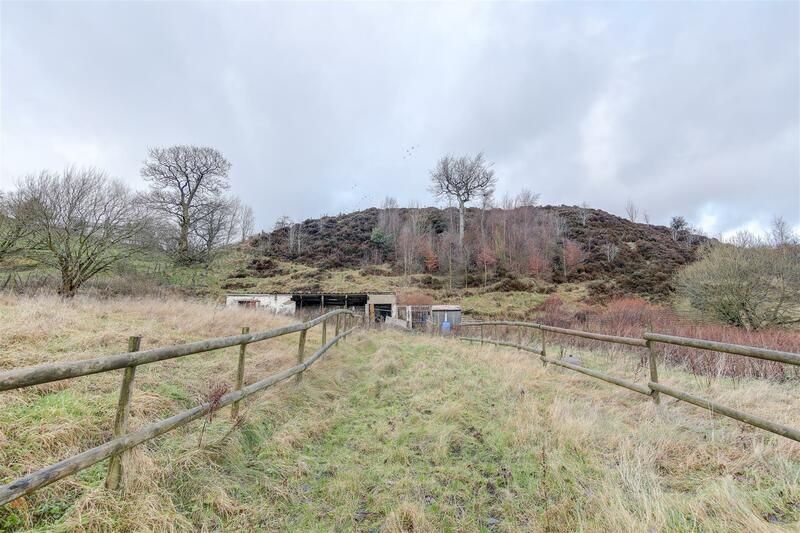 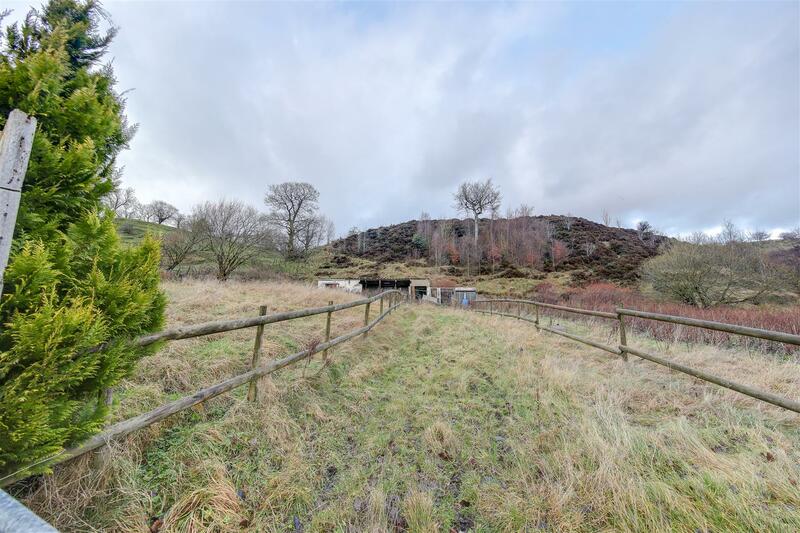 A plot of land amounting to approximately 1/3rd of an acre, currently used for stabling & equestrian purposes. 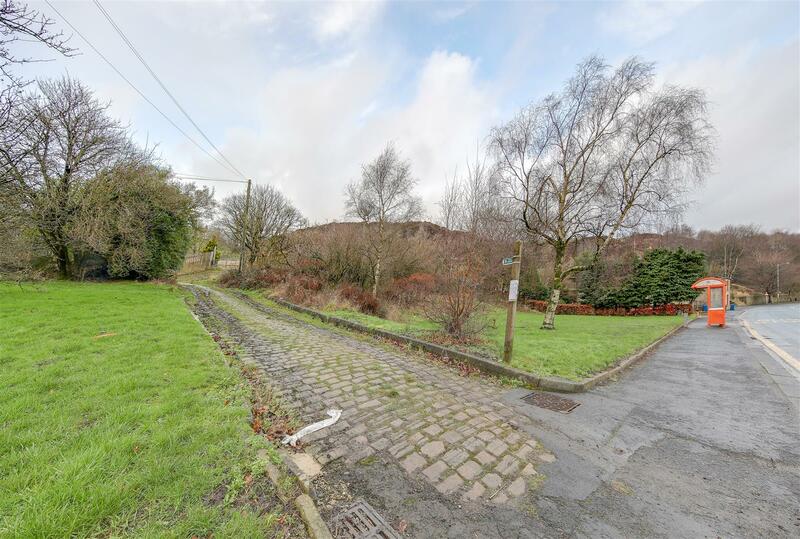 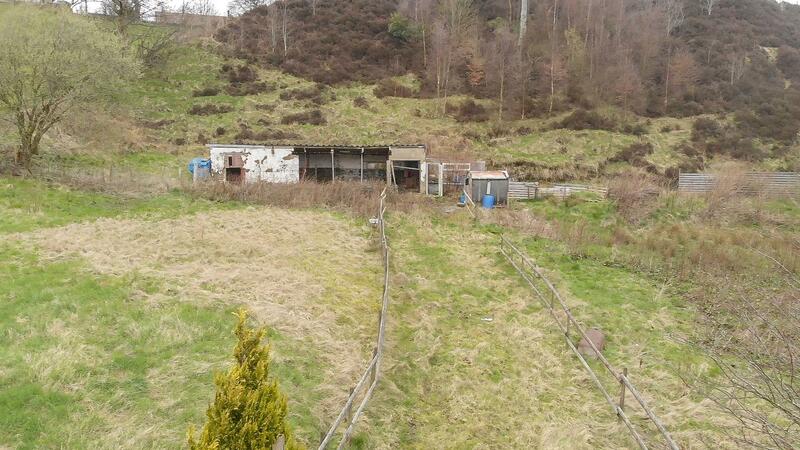 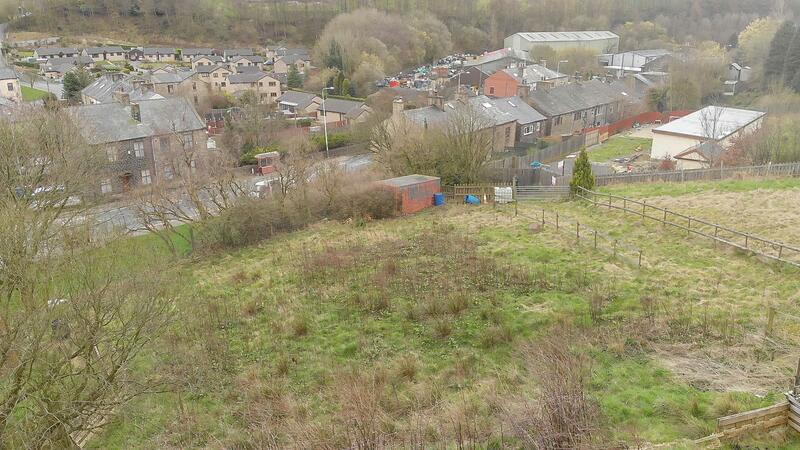 Considered potentially suitable for development, (subject to all necessary consents), the site would accommodate 3 detached properties with associated gardens and parking etc. 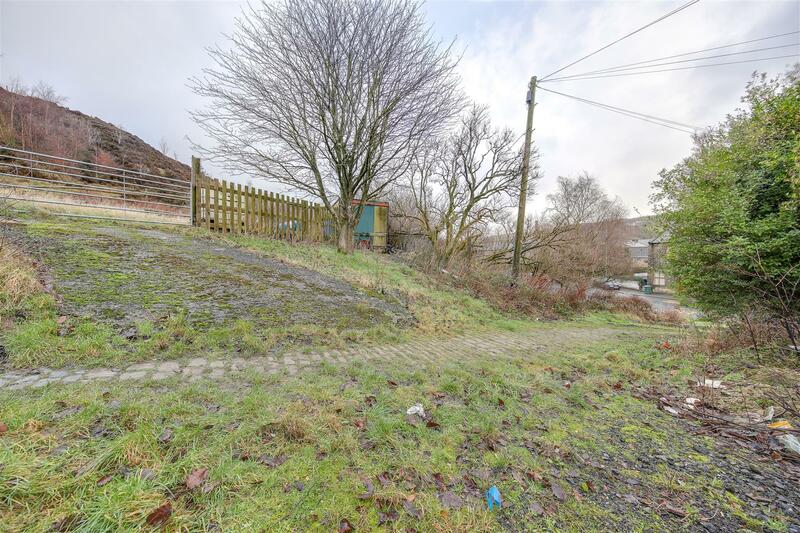 Access is currently via a good cobbled lane, a short distance from the main Newchurch Road between no.s 441 & 485, while the plot itself sits in an elevated position and offers a relatively level site.